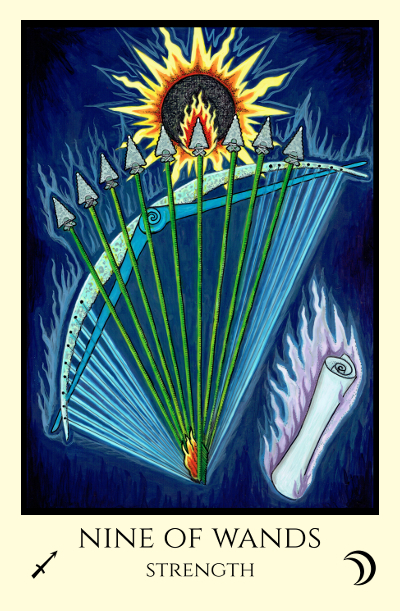 Glad to be on the wings of momentum. 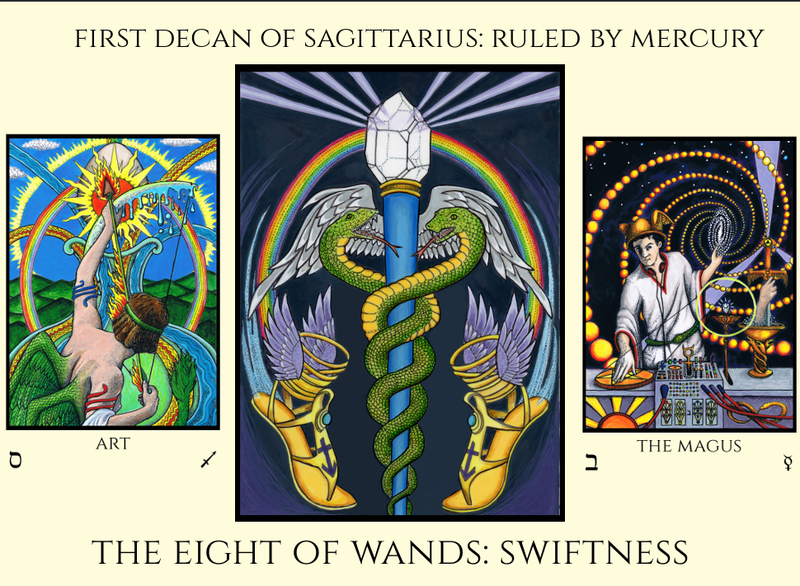 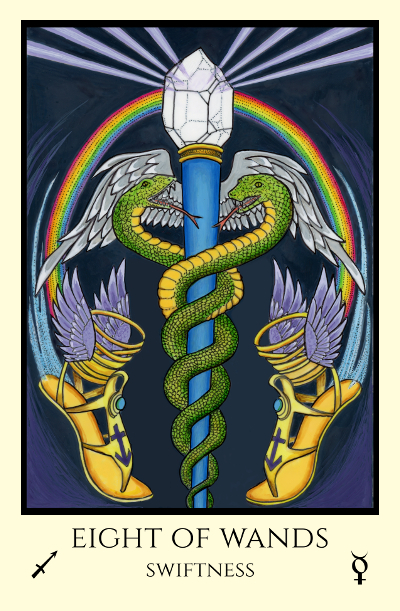 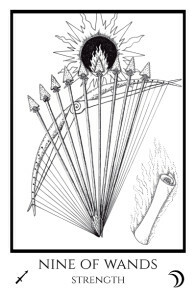 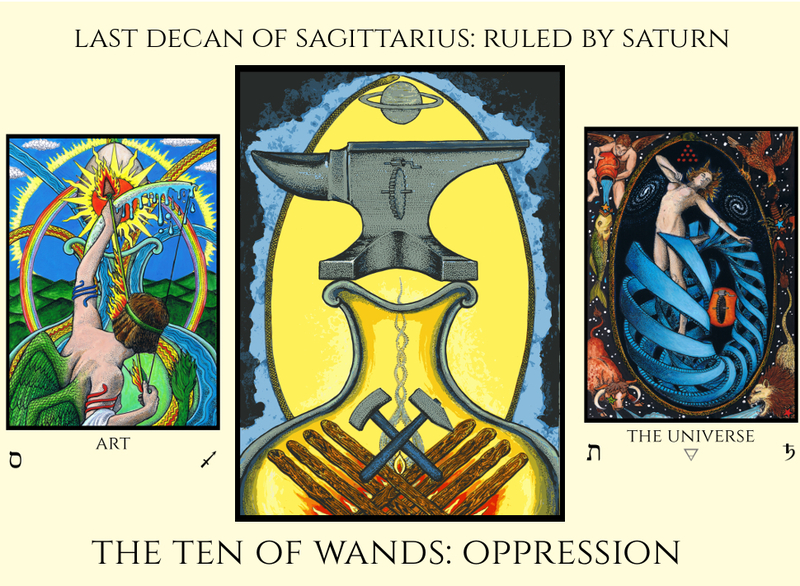 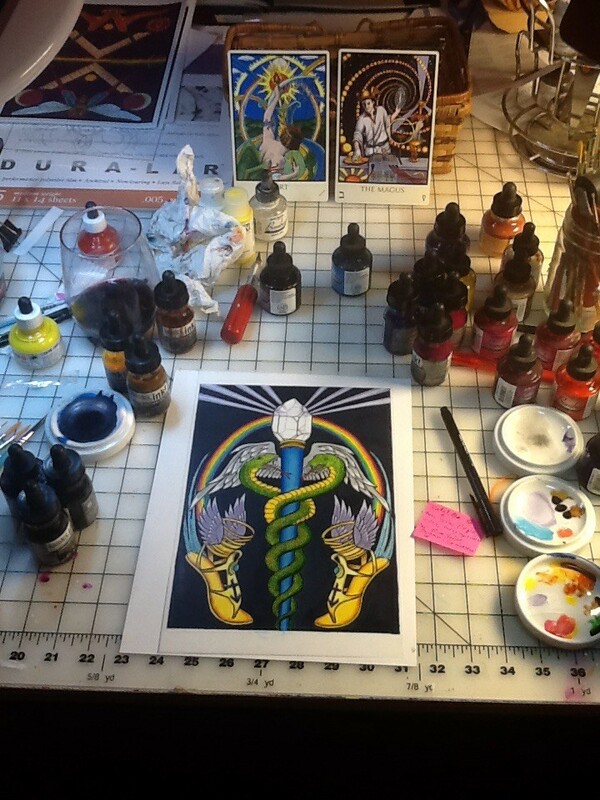 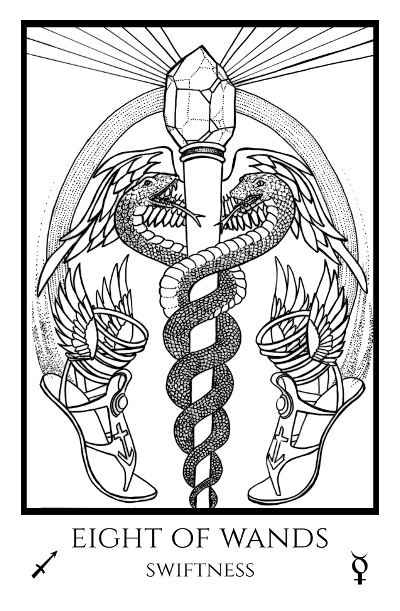 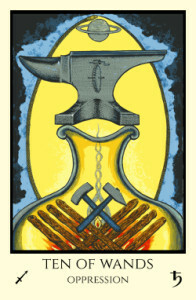 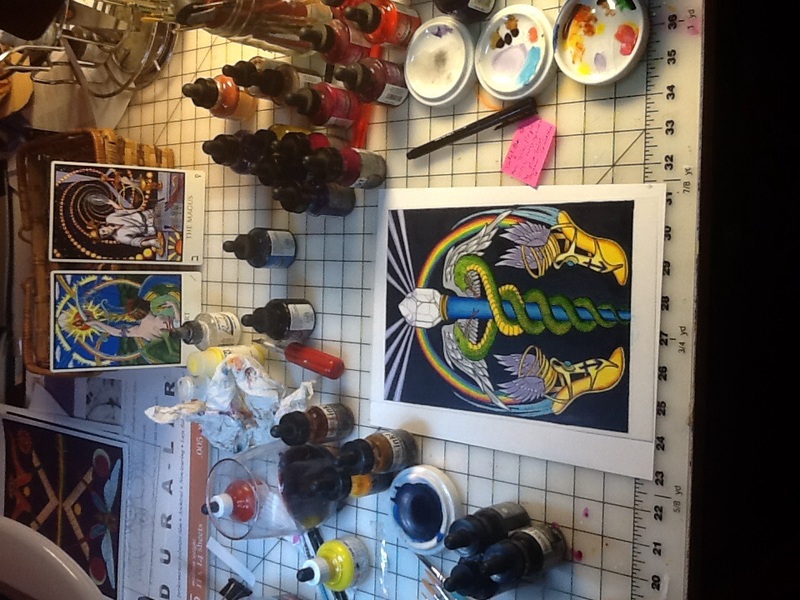 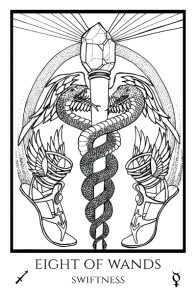 The Eight of Wands combines the Art card with the Magus. 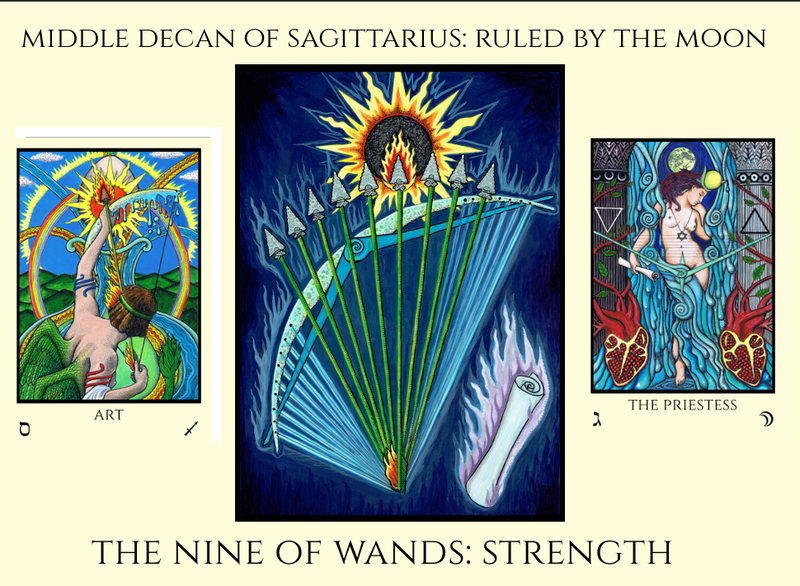 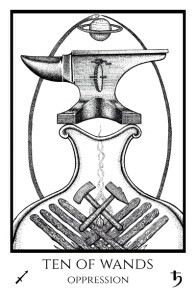 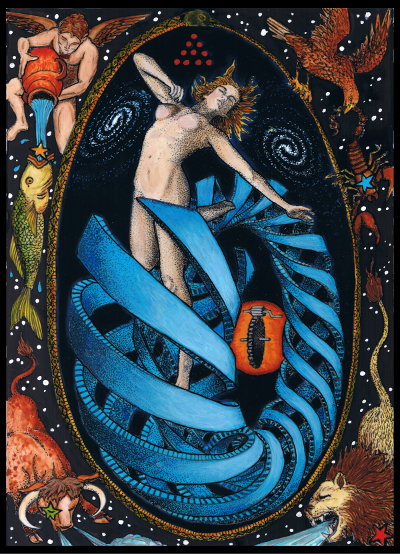 Next up is the Nine of Wands, combining the Art card with the Priestess. sono bellissimi, non vedo l’ora che siano ultimati per acquistarli.